Repair Plus is family owned and operated. 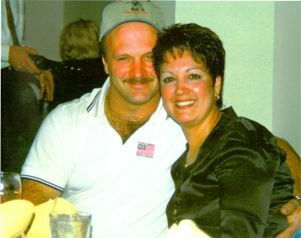 Owner Ken Sroka and wife Diana opened the doors in Weedsport, NY in 2005. Shortly after in July 2006 Repair Plus moved to its currently location in Auburn, NY. Ken and Diana Sroka have been married for over 20 years and have 3 children together. Their eldest now works in the shop along side Ken. Family has always been their first priority and they have stressed this importance to their workers as well. This has created a warm, friendly working environment within the company. Ken has handpicked his staff, hiring for the long-term and ensuring that every employee is qualified for the position that he or she holds. Our staff has over 30 years of experience in the repair and maintenance field. We are always willing to take the time to talk to customers and answer any questions or concerns before, during and after the repair. Call our office today to set up an appointment!